APEX offers a number of services in the electrical engineering domain. Each service forms part of a logical, one-stop-shop process that sees the APEX team nurture your project; from its initial days as a challenge faced by your company, through to a well-designed, fully-implemented, managed and maintained solution. These services are also available individually, as a one-off requirement or way of conducting a reconnaissance on what it would take to implement a suitable solution. A project feasibility study, along with a cost-benefit analysis. Preparation and review of Operations and Maintenance Manual(s). APEX offers a complete, detailed electrical design services package, in compliance with the relevant Australian Standards and NSW Public Works (MEW E101) Electrical Specification. All design work is completed in-house by APEX’s engineering and drafting teams. 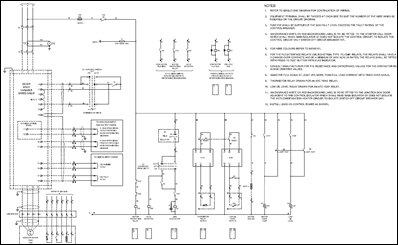 APEX uses the latest AUTOcad software package to provide accurate electrical drawings for your project. 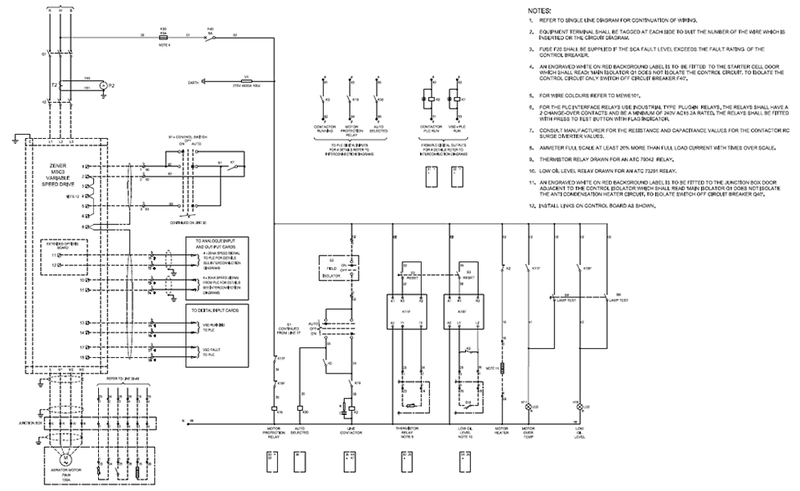 Existing drawings can be modified to incorporate electrical upgrades. Likewise, APEX can produce new drawings. Both of these options can be incorporated into the final electrical documentation. APEX also has a re-drafting service and can convert hard copy drawings into AutoCAD format and update them, if required. PLC I/O Auto Control Drawings. Project management in accordance with PMBOK. Training of relevant staff on the electrical automatic controls, and how the process can be controlled for optimum efficiency.